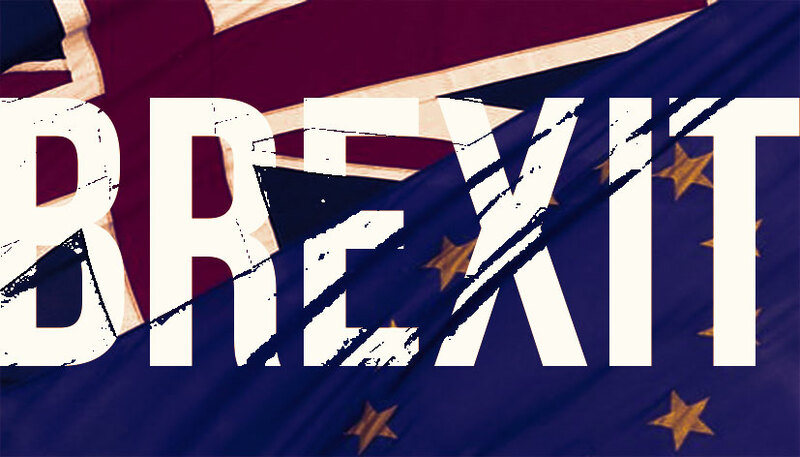 Brexit (AKA Britain’s exit from the EU) is a looming possibility; Thursday June 23rd’s marks the referendum whereby Britain will decide if its future lies inside the EU or completely separate from it. But what impact could Brexit have on Britains ex-pats? 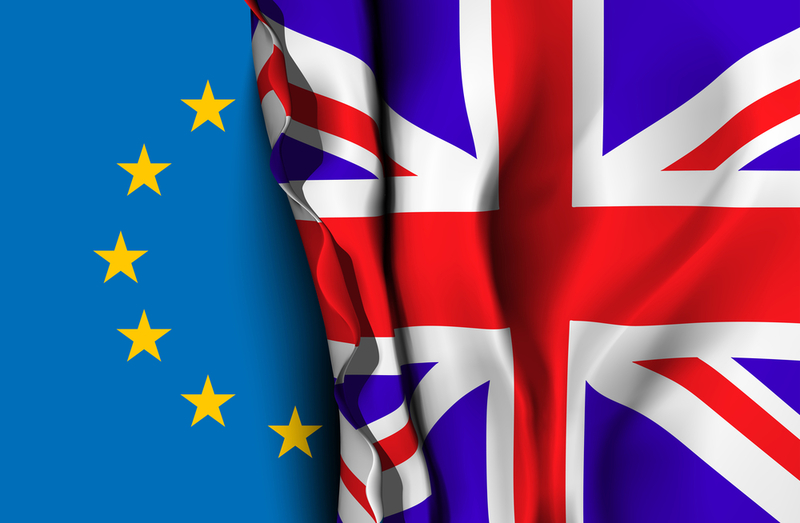 A recent survey by overseas property media brand ‘A Place in the Sun’ revealed that a huge 90 percent of UK overseas property owners are unsure as to how a vote in favour of leaving the EU would affect them and one in four are concerned. It is feared that effectively ‘snubbing’ the EU could negatively affect UK citizens living abroad or those looking to buy a place in the sun for holidays; increasing taxes, higher mortgage rates and visa requirements are all concerns for Brits abroad. The tax situation will likely remain the same; there are already bilateral tax agreements in place between the UK and many EU countries which have nothing whatsoever to do with the EU, and therefore won’t change even if Brexit goes ahead. Furthermore, local property tax is generally based on how low the owner stays in the property rather than if they are from that member state or not; residence is the tax deciding factor, not citizenship. Mortgage Rates in the EU are at a record low level, and potential buyers are able to borrow a large proportion of the asking price. After Brexit however, a Brit with a less appealing mortgage profile who is finding it difficult to meet the mortgage criteria is less likely to be awarded a mortgage; if they were awarded one then interest rates would likely be higher and the buyer would have to produce a larger deposit. However, with Brits making up such a large majority of property buyers abroad, it’s unlikely the banks would want to mess around with such lucrative demand. Hence, even if Britain was to leave the EU, it would be easier for a Brit to get a mortgage abroad than someone from say, Ukraine. 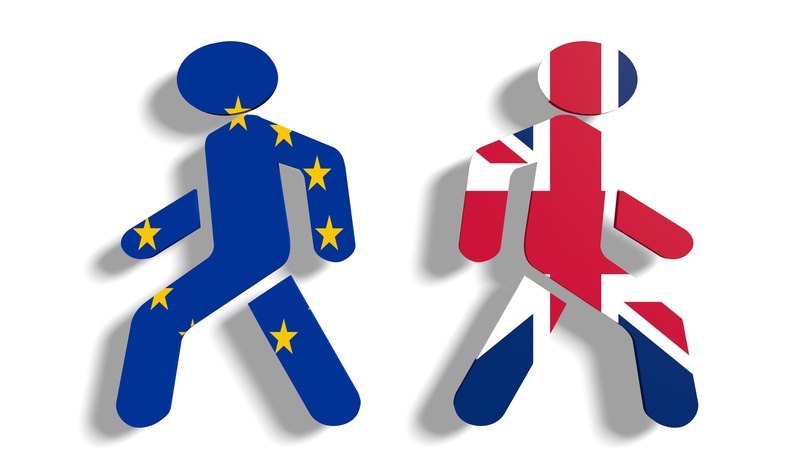 If Brexit becomes a reality – expectantly – expats will have to apply for a visa to live, work or retire to any country in the European Union. For Brits planning to move to the EU, start-up companies or even visit for holidays, visa requirements will be in place – meaning the whole process will be more complicated; last minute holidays to Spain will be a thing of the past! There will also be restrictions on applying for long term residency abroad and the ability to move money around will be affected. For British expats already living abroad, it is yet to be confirmed how visas for them would be approached. It is thought that they will have a certain amount of time in which to apply and be granted a visa to continue living in that country. 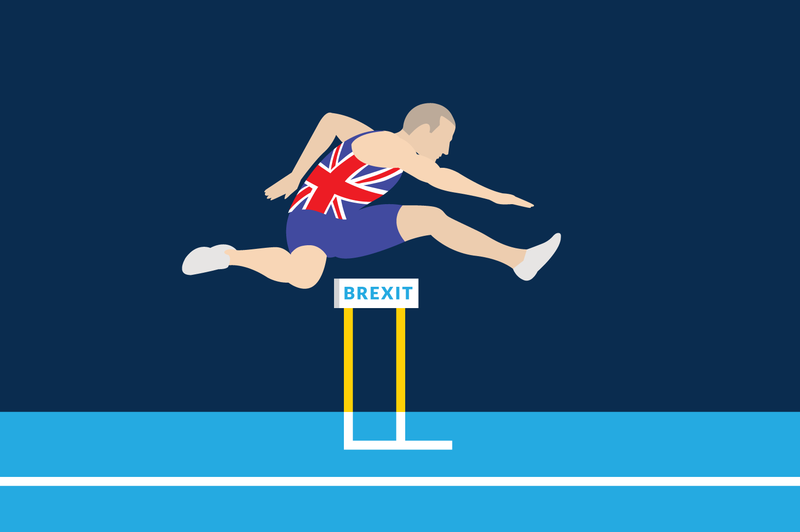 One thing’s for certain, if Brexit is to go ahead, British expats and potential expats face months or even years of uncertainty.